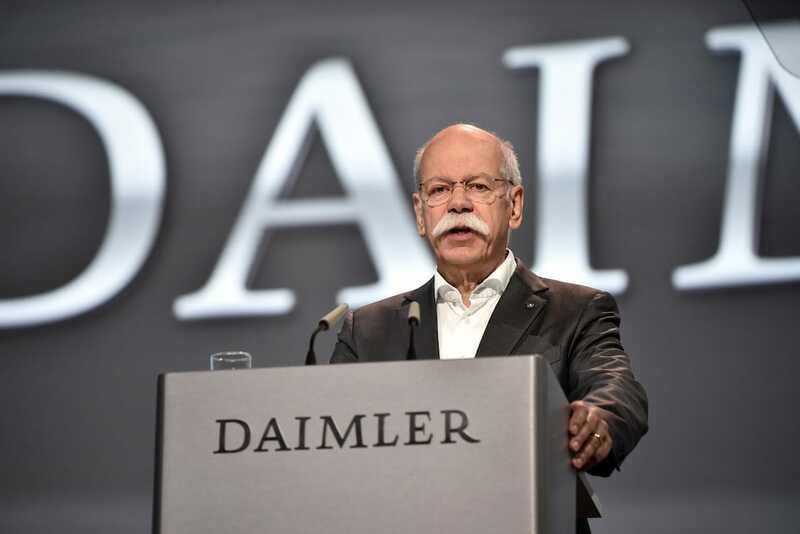 “We are sustainably continuing along our profitable growth course and sold more vehicles in a first quarter than ever before,” said Dieter Zetsche, Daimler CEO and chairman of the board of management. 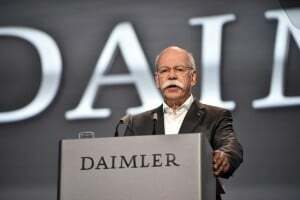 Zetsche added the company was preparing for the future with its strategy of focusing on customers. A record quarter by Mercedes-Benz wasn't enough to offset the slide in Q1 profits at Daimler AG. 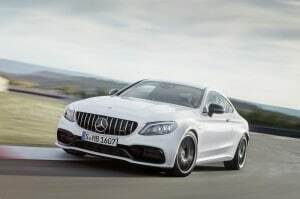 The Mercedes-Benz Cars division improved upon its prior-year earnings, mainly due to the positive development of unit sales of the S-Class and SUV models. Unit sales were higher than in the prior-year period in Germany, France and Spain. Best-ever unit sales were achieved also in China where sales increased 16%. The successful development was additionally supported by new sales records in South Korea, India and Malaysia. Unit sales by Mercedes-Benz in the United States dropped 10% while more vehicles were sold than ever before in a first quarter in Canada and Mexico. Daimler Trucks’ earnings were at the prior-year level. In the first quarter of the previous year, the gain of €267 million on the sale of real estate by Mitsubishi Fuso Truck and Bus Corporation in Japan had a positive effect on earnings. However, Mercedes-Benz Vans and Daimler Buses each posted an EBIT significantly lower than in the first quarter of last year. At Daimler Financial Services, growth in contract volume led to a slight increase in earnings. Exchange-rate effects had an overall slightly negative impact on operating profit but earning in the first quarter last were helped by the reversal of charge related to Daimler’s equity investment in BAIC Motor Corporation Ltd., the company’ s principal partner in China. “We made a good start to the year and have continued investing in the future. With our strong balance sheet and good earnings, we are setting the course for a successful future for the company and for mobility,” stated Bodo Uebber, member of the Board of Management of Daimler AG responsible for Finance & Controlling and Daimler Financial Services. “With Project Future, we are working on a new positioning of the company in order to make the divisions even more agile and thus more competitive. And with the planned joint venture with BMW, we want to create a comprehensive ecosystem for mobility services for our customers, providing individual mobility at the touch of a button,” he said. Based on the generally positive development of unit sales, Daimler assumes that Group revenue will increase slightly in the year 2018. For the balance of the year significant revenue growth is anticipated in the Mercedes-Benz Vans, Daimler Buses and Daimler Financial Services divisions. A significant increase in revenue is now also expected for the Daimler Trucks division. At Mercedes-Benz Cars, the expected exchange-rate developments and lifecycle effects will dampen the development of revenue, so the division is expected to post full-year revenue at the high level of 2018. This entry was posted on Friday, April 27th, 2018 at and is filed under Asia Pacific, Automakers, Automobiles, Business, China, Daimler, Earnings, Europe, Financials, Markets, Mercedes, NAFTA, Sales, Sales, South America, U.S./North America. You can follow any responses to this entry through the RSS 2.0 feed. Both comments and pings are currently closed.